We offer an onsite repair to all cabinet damage whatever the problem may be. Due to wooden cabinets coming from a natural product that often comes with an expensive price tag. 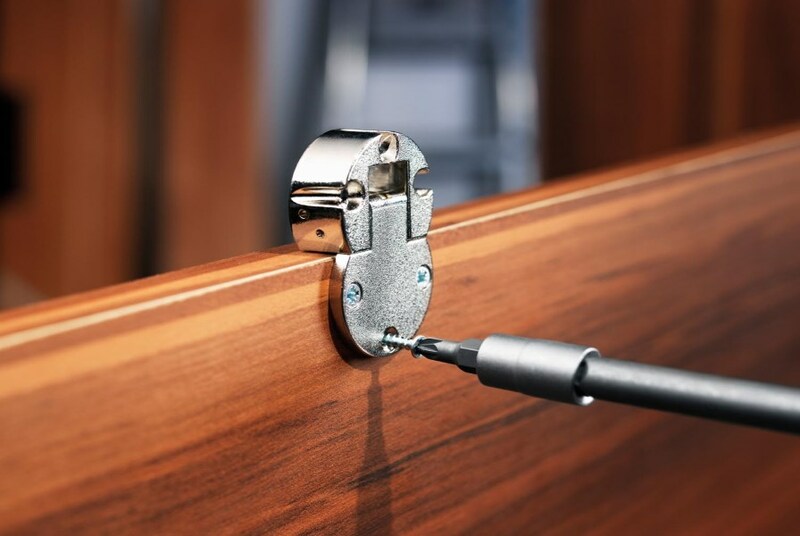 We pride ourselves with giving you a more cost-effective way of restoring the customers wooden furniture without having the need to replace the furniture. 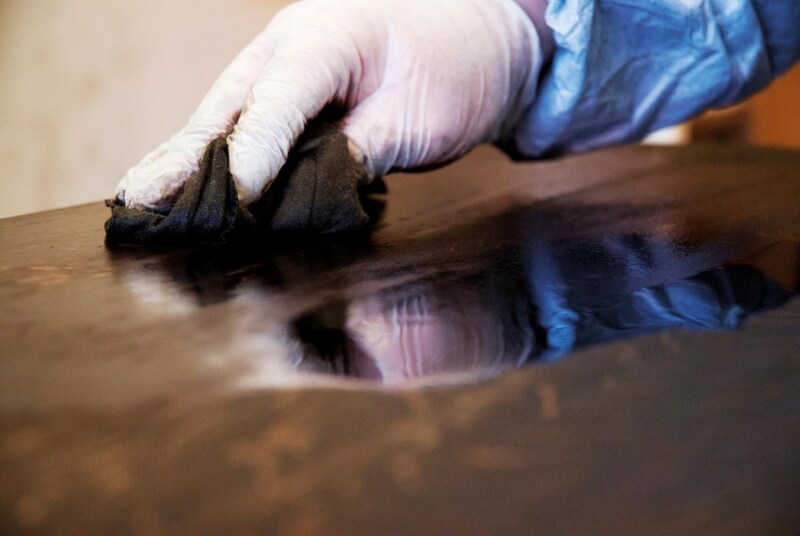 From scratches to colour discoloration, our technicians are trained in all types of damage whether this is cosmetic damage, or it is a manufacturing problem. 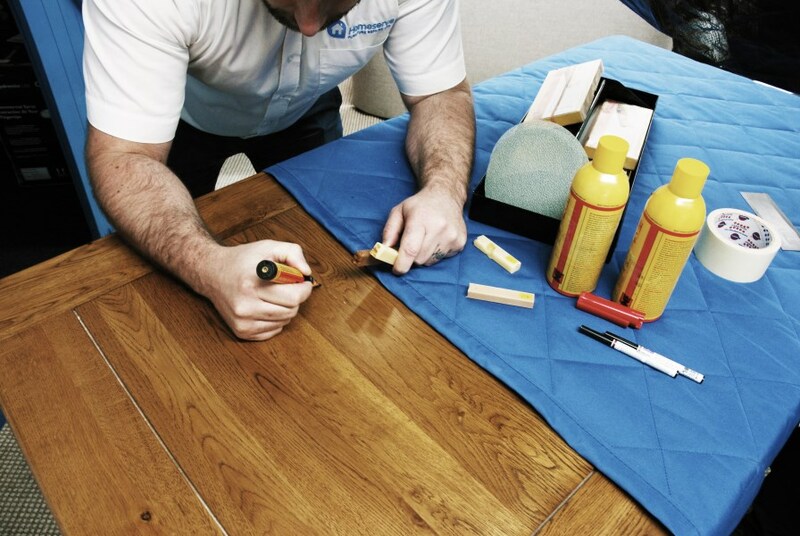 All our technicians go through a very thorough training program, this ensures that technicians are trained to a high standard also that they're giving you and the customer best customer experience possible. Want to learn more or interested in opening an account?